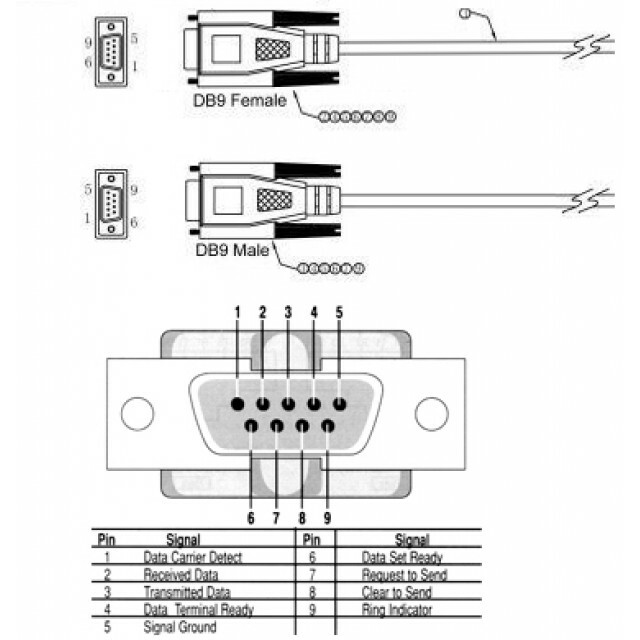 Serial communications with Arduino Tutorial. 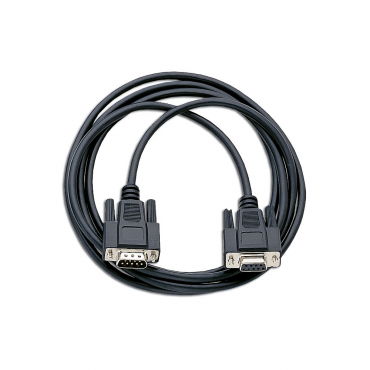 Serial communication interfaces and hardware specifications. 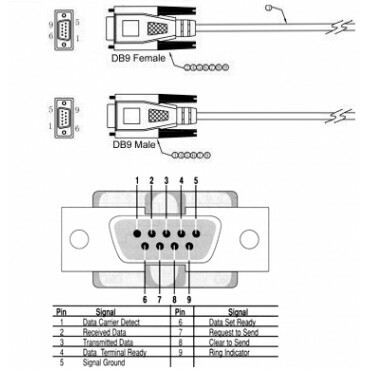 Black 6 Ft male to female DB9 serial cable.